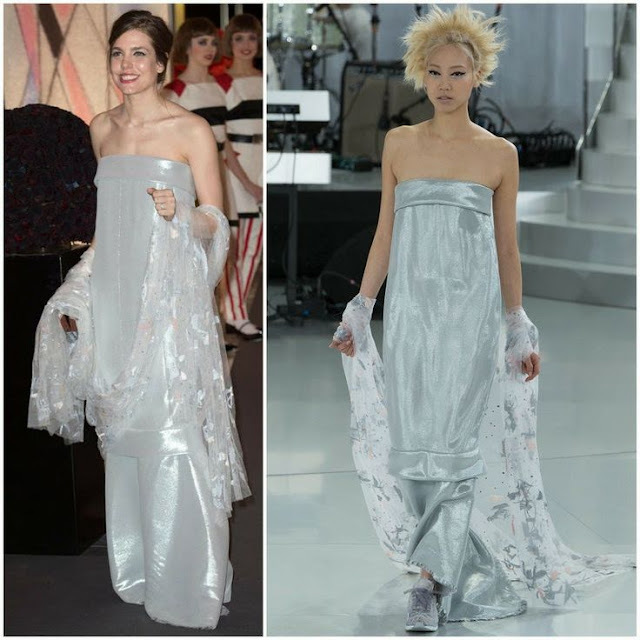 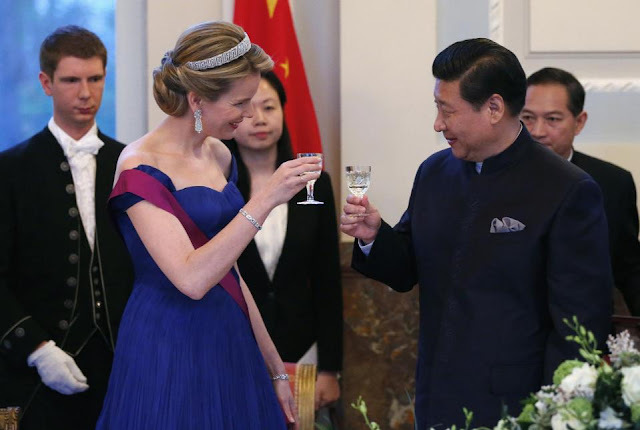 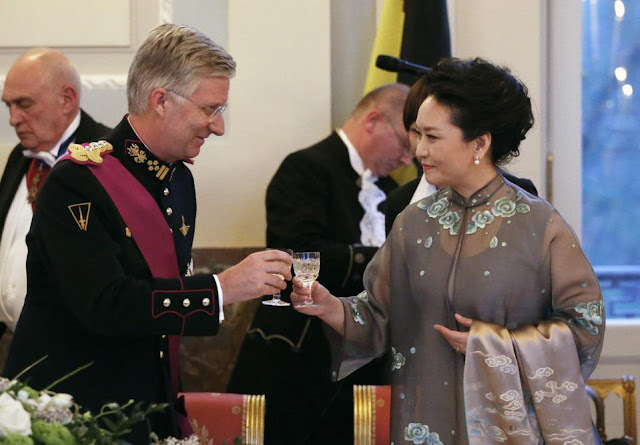 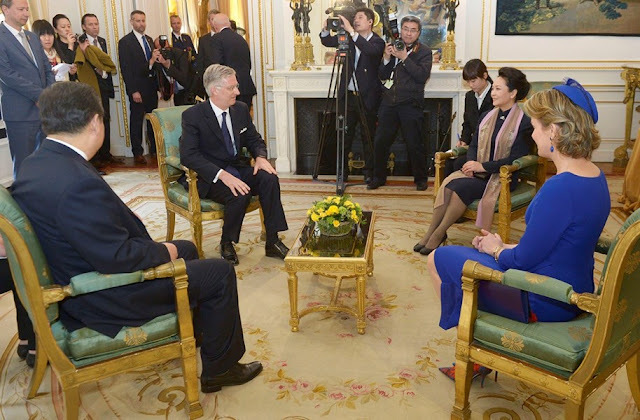 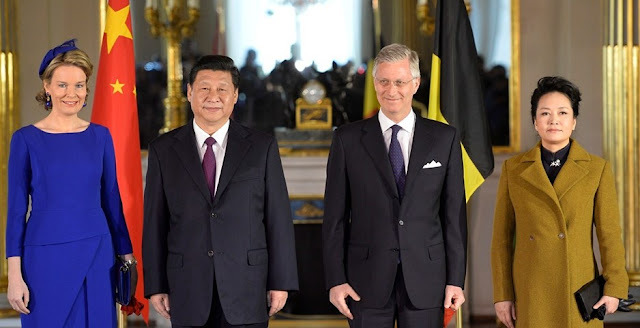 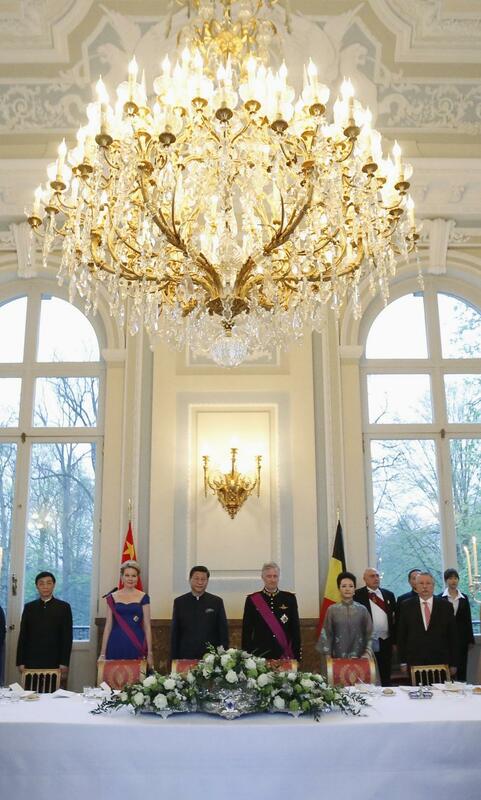 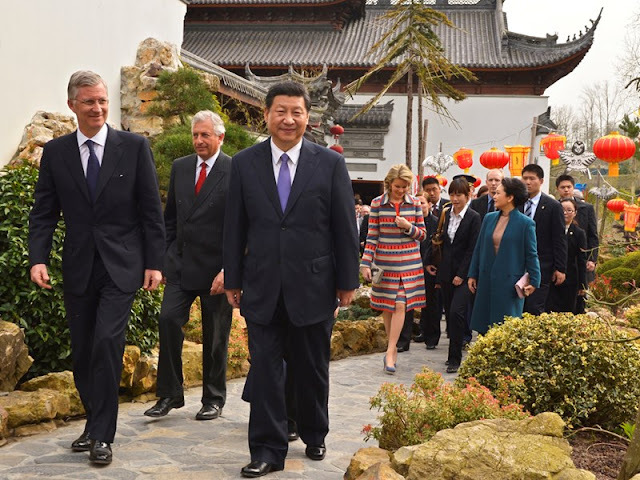 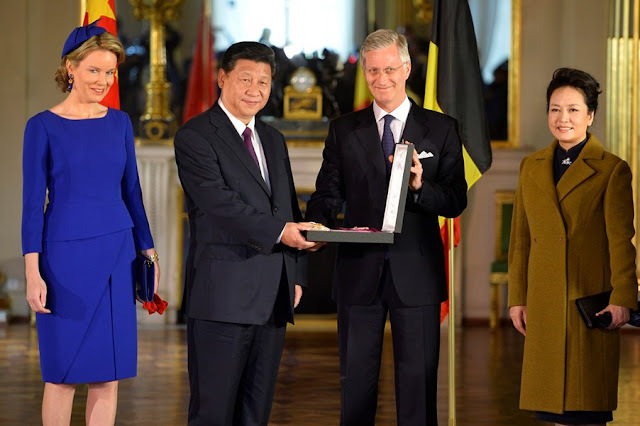 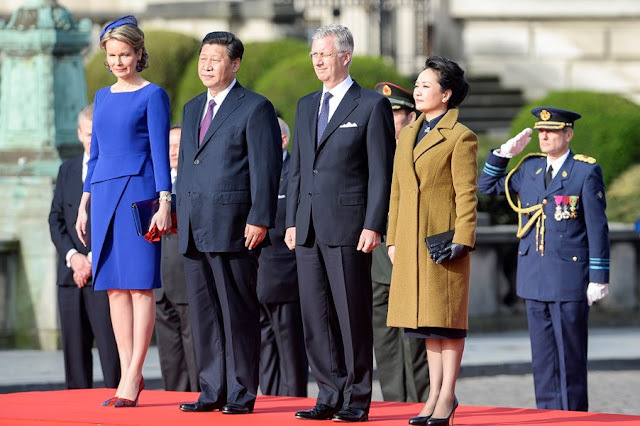 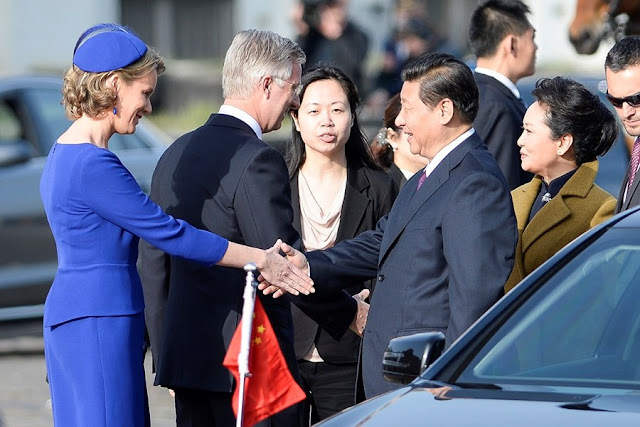 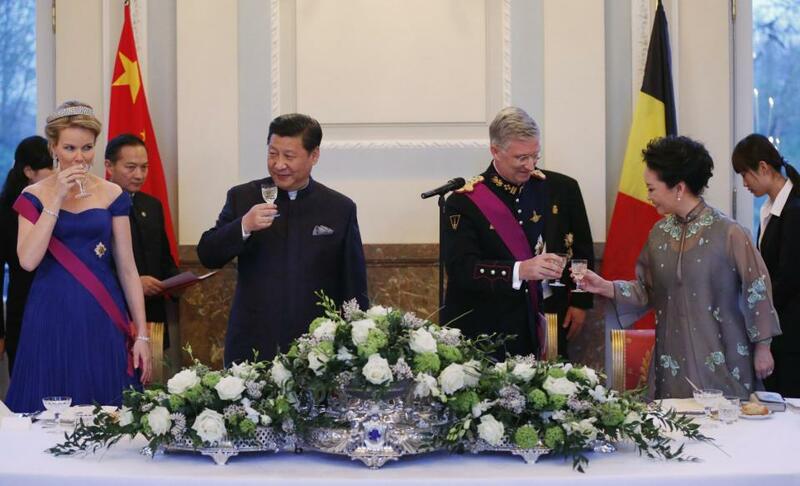 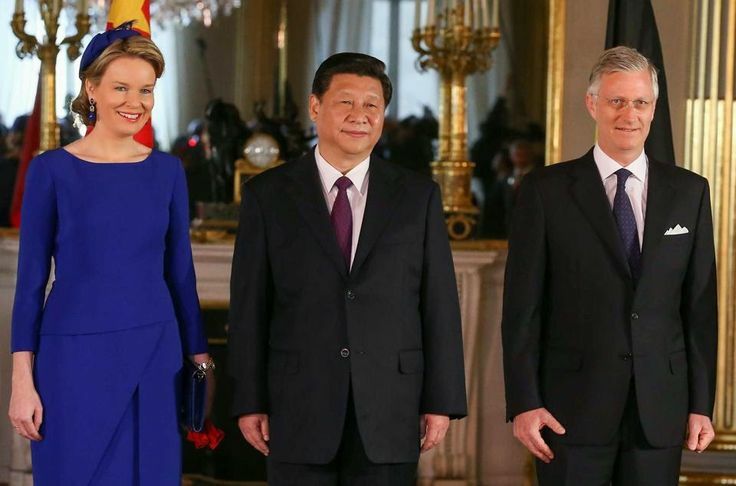 King Philippe and Queen Mathilde hosted a gala state banquet at Laeken Royal Palace in honor of China's President Xi Jinping and his wife Peng Liyuan. 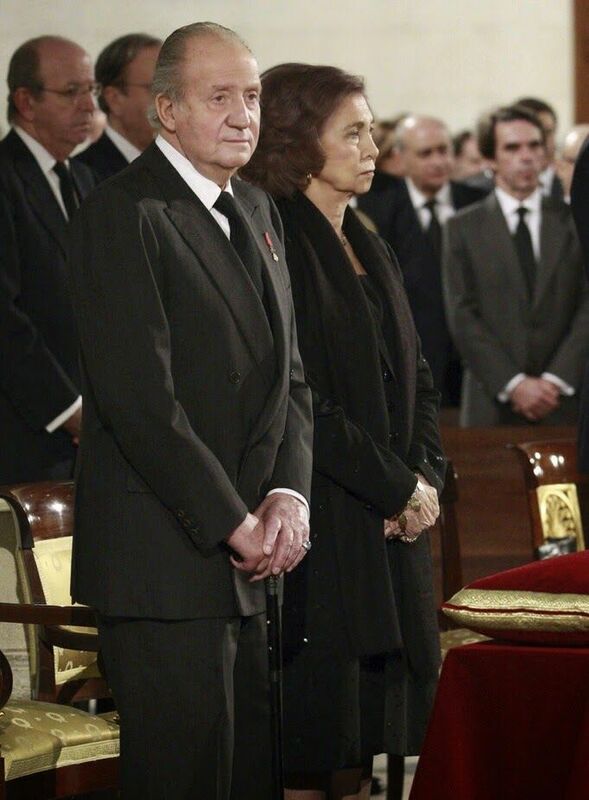 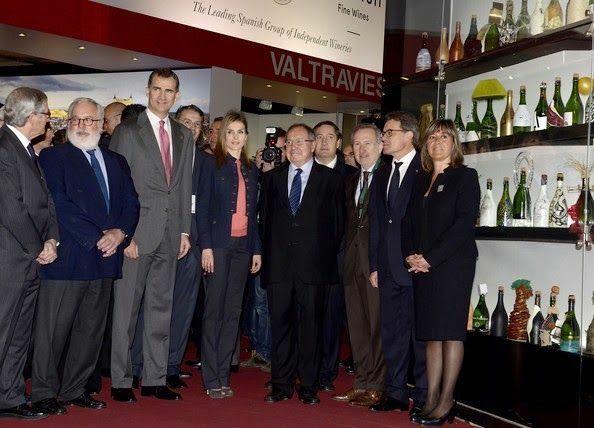 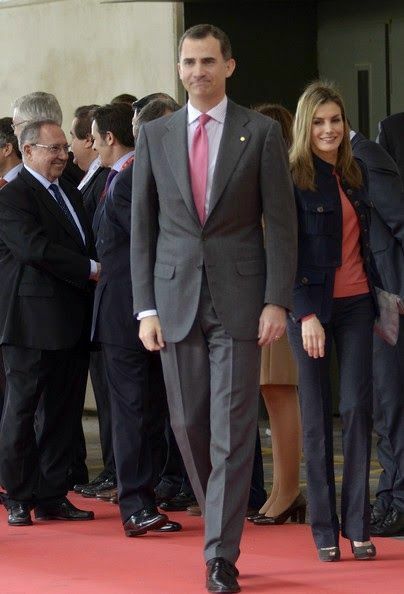 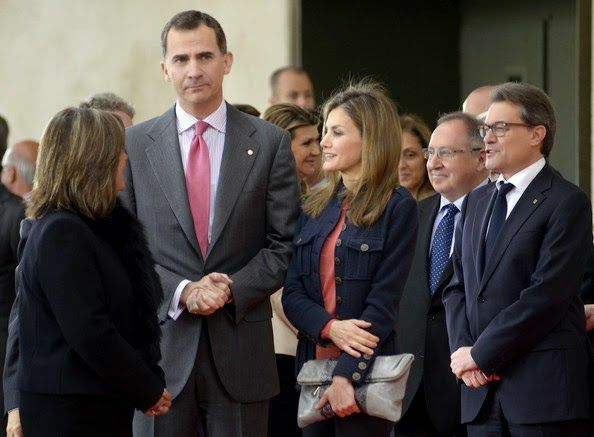 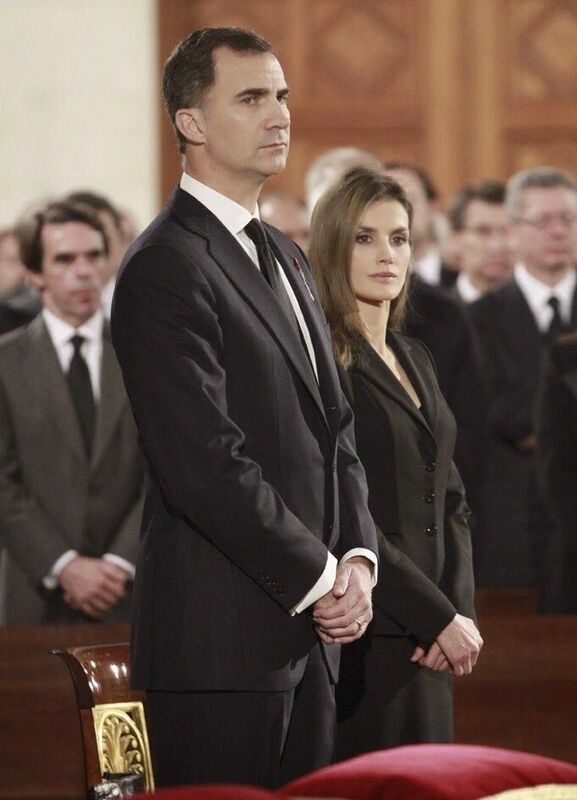 Spanish Royal Family attended the state funeral ceremony for former Spanish prime minister Adolfo Suarez at the Almudena Cathedral in Madrid. 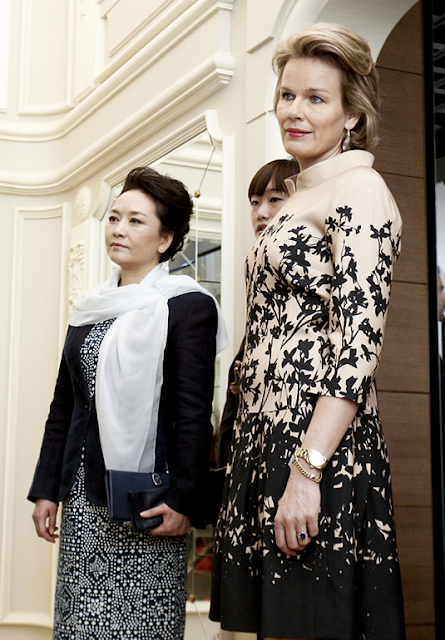 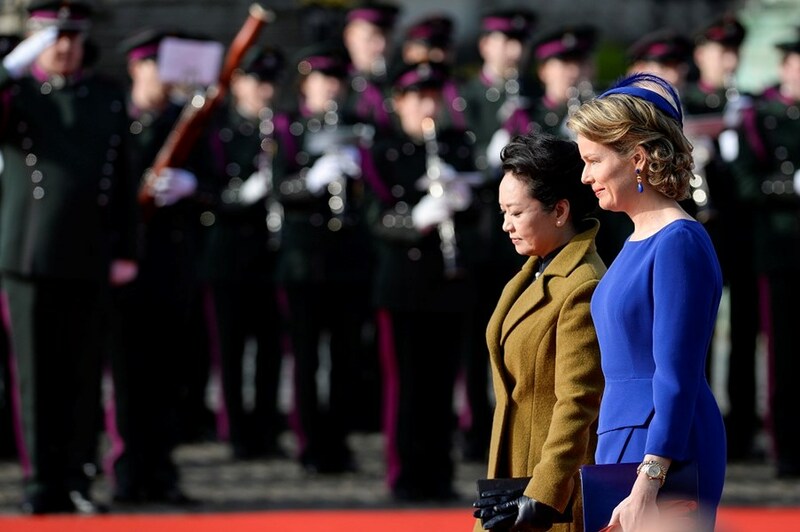 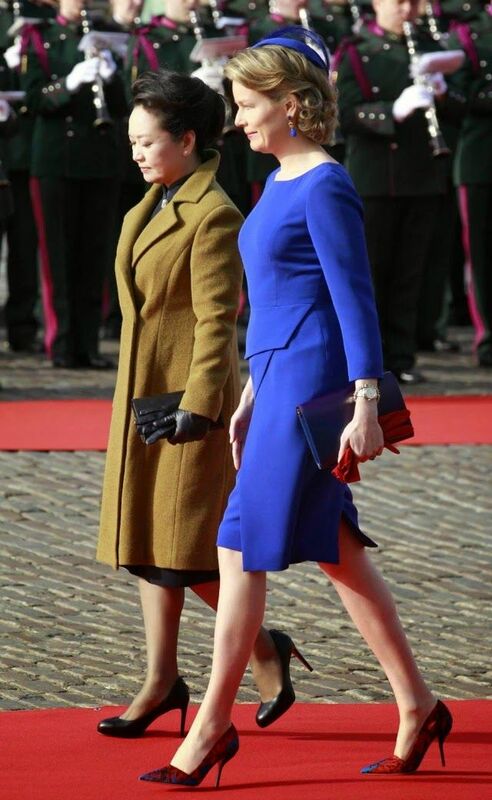 Queen Mathilde and China's First Lady Peng Liyuan visit the museum of music instruments in Brussels. 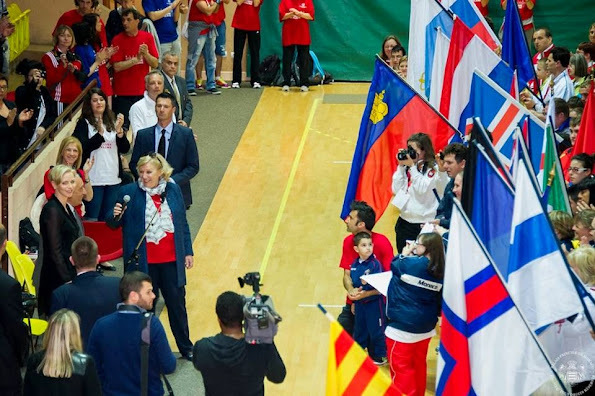 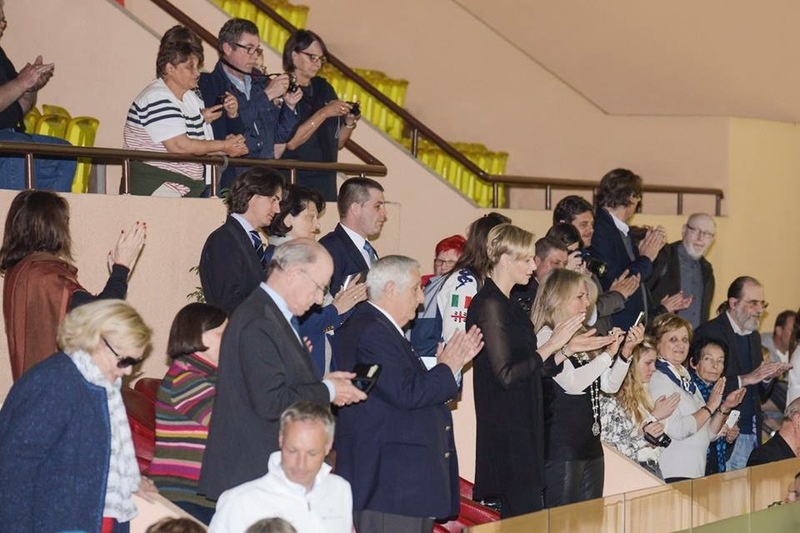 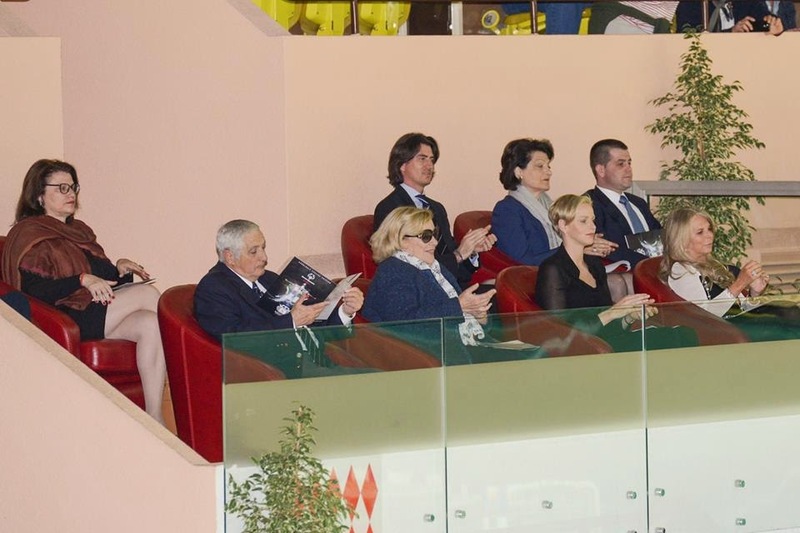 28 March: Princess Charlene of Monaco participated in the opening of the "Princess Charlene Swimming Competition" organized by Special Olympics at the Louis II Stadium in Monaco. 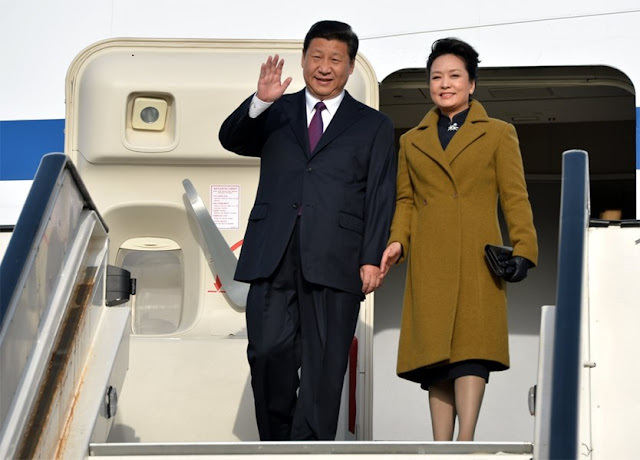 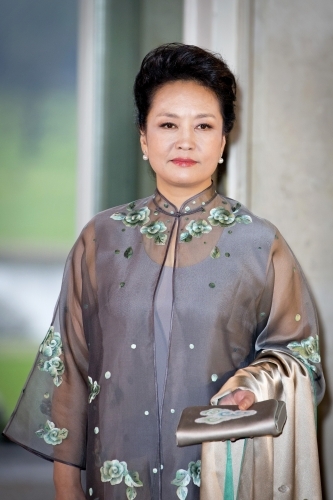 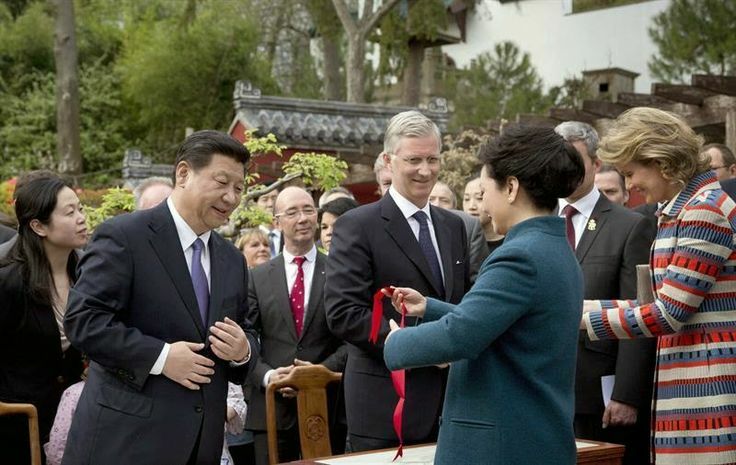 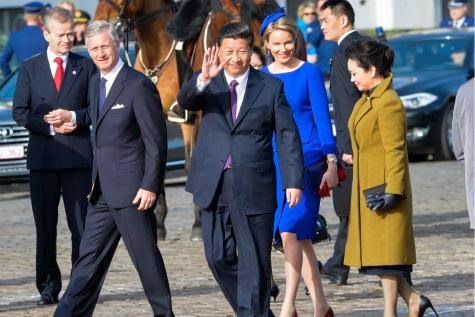 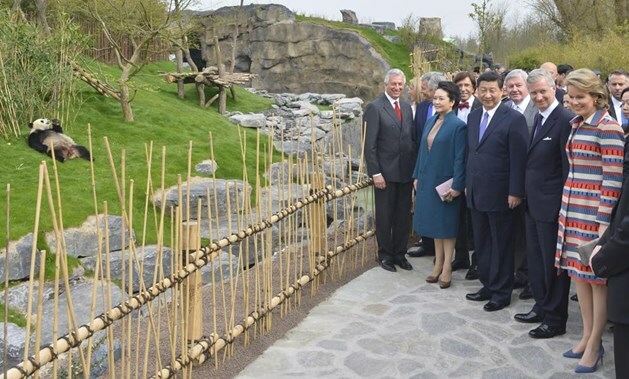 Chinese President Xi Jinping and his wife Peng Liyuan are currently in Belgium for a two- day official visit.